Covers' Associate Editor gives you his weekly takes and best bets from the NFL to the NBA, from MLB and beyond. Check out his NFL Underdog column each weekend for his favorite pup plays on the gridiron and make sure to follow him during the baseball season for great insight into betting value on the diamond. 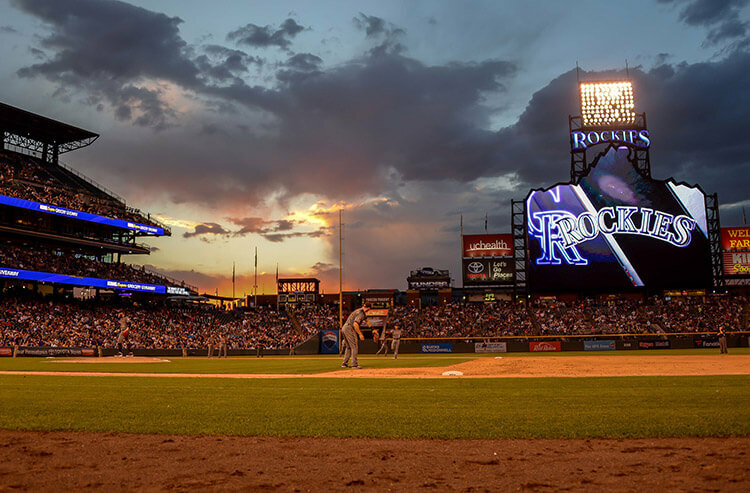 There is a pitcher's duel in the Windy City as the Cubs host the Diamondbacks, but is the total too low? And the Dodgers and Brewers will meet in another closely contested game. We break down the odds for those matchups and much more, plus give our best bets in MLB Daily Line Drive. 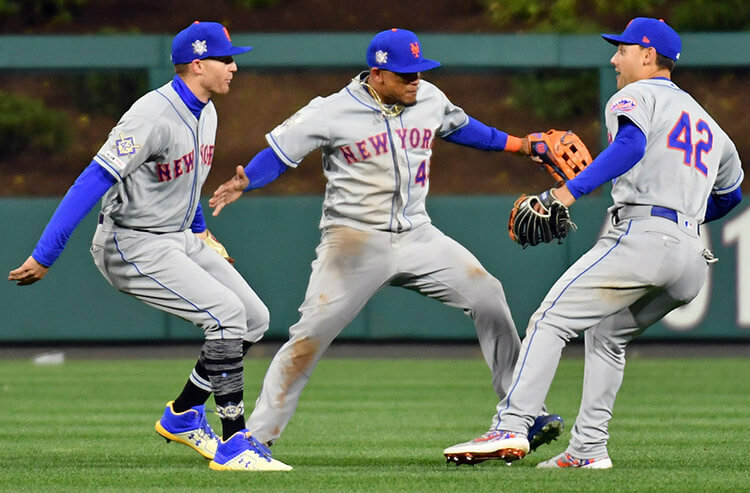 There is an unlikely pitcher's duel in Pittsburgh as the Giants visit the Pirates, while the Mets and Cardinals enter their series with identical 10-8 records. We break down the odds for those matchups and much more, plus give our best bets in MLB Daily Line Drive. Homer Bailey finally won a baseball game, but can he make it two in a row when he faces the Yankees? 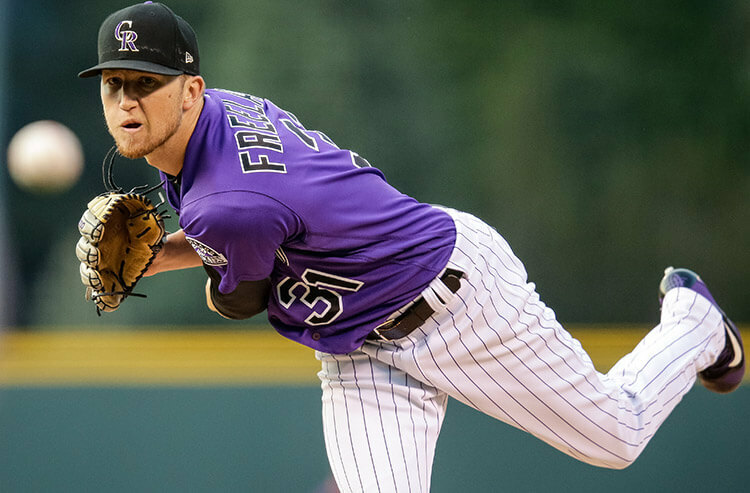 And it's the return of the Rocky Mountain Low trend as Kyle Freeland returns to the mound at Coors Field. We break down the odds for those matchups and much more, plus give our best bets in MLB Daily Line Drive. 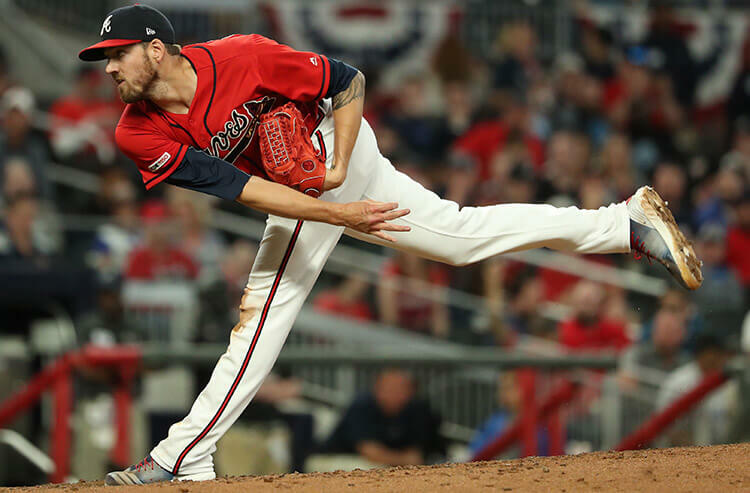 Kevin Gausman has been a good bet pitching at SunTrust Park and the Astros continue to flex their muscles, showing who the best in the West really is. We break down the odds for those matchups and much more, plus give our best bets in MLB Daily Line Drive. The Phillies enter tonight's matchup with the Mets with a depleted bullpen after consecutive extra-inning games and Stephen Strasburg will attempt to get his season back on track when the Nationals host the Giants. We break down the odds for those matchups and much more, plus give our best bets in MLB Daily Line Drive. 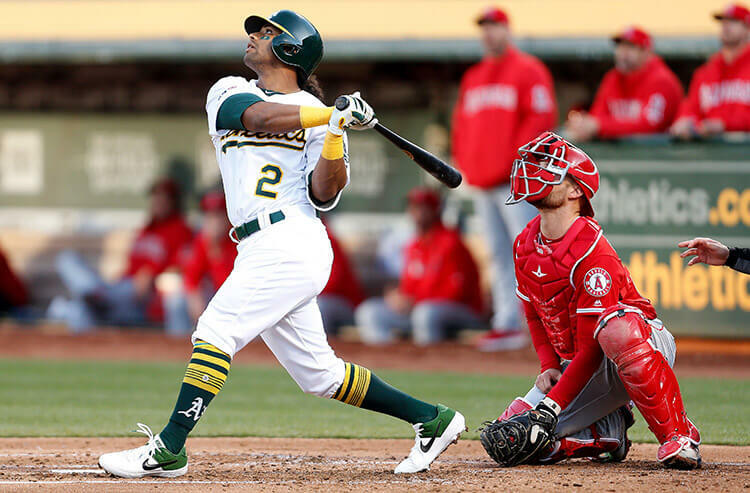 There is a pitcher's duel by The Bay a night after an 18-inning marathon and Khris Davis and the A's bats try to stay hot in Texas. We break down the odds for those matchups and much more, plus give our best bets in MLB Daily Line Drive. 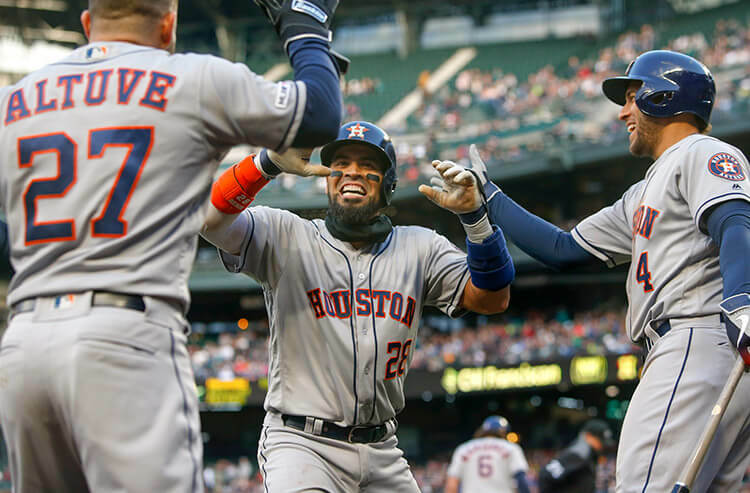 The Red Sox will try to ride the momentum of Thursday night's walk-off win into the weekend and its a battle of the best in the West as the Astros visit the Mariners. We break down the odds for those matchups and much more, plus give our best bets in MLB Daily Line Drive. 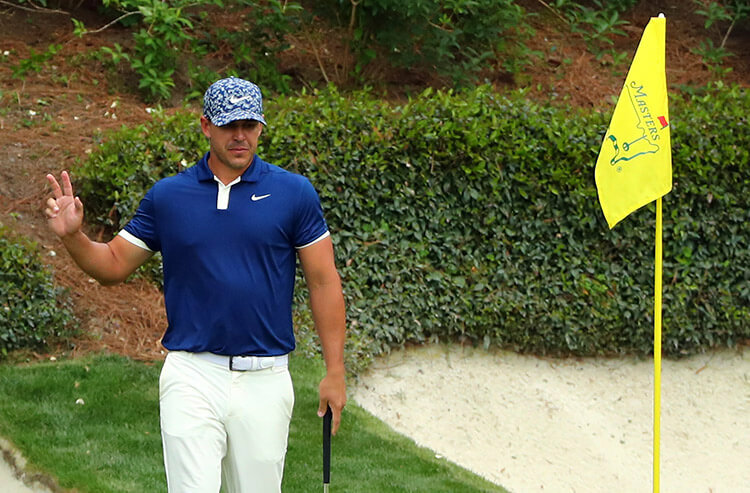 Brooks Koepka, who has won three of the last six majors he has played in, including two of the last three, put on an impressive performance in the opening round of the 82nd playing of the Masters. Now, Koepka finds himself in a familiar spot, the favorite in a Major Tournament. 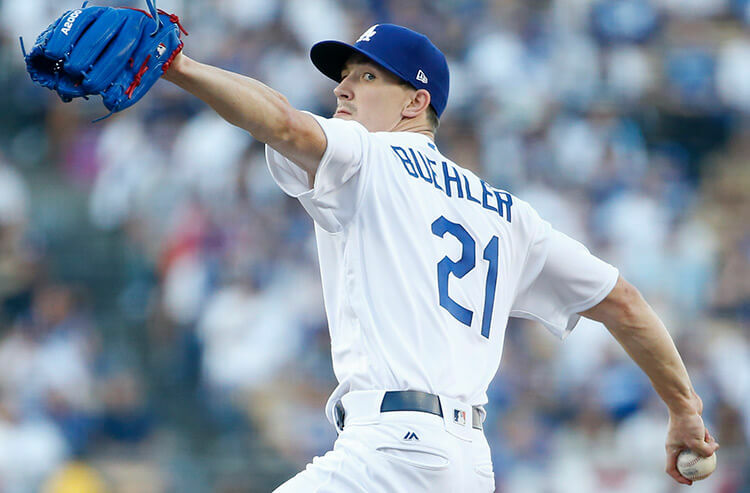 The Cardinals will try to sweep away the Dodgers in an afternoon matinee and there's an underrated pitcher's duel in Atlanta as the Mets begin a series with the Braves. We break down the odds for those matchups and much more, plus give our best bets in MLB Daily Line Drive. Guess what today is? Yup! 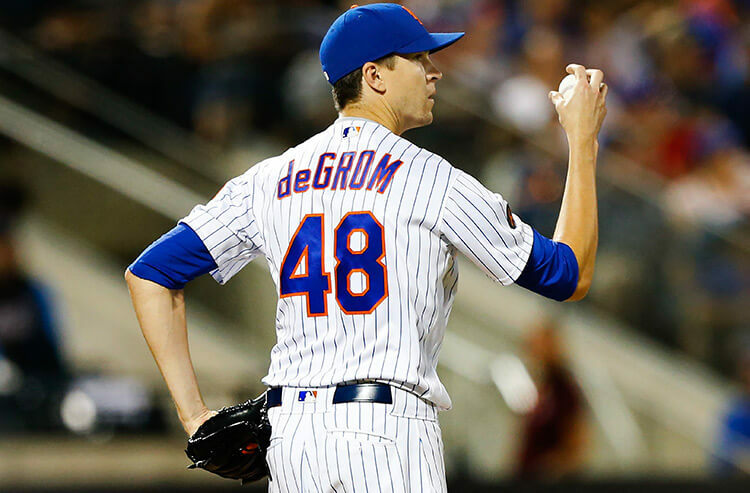 It’s Jacob deGrom Day! And guess what else, we’re not going to stop betting it anytime soon. Plus, the Diamondbacks have some value tonight in the desert if you can ignore their bullpen. 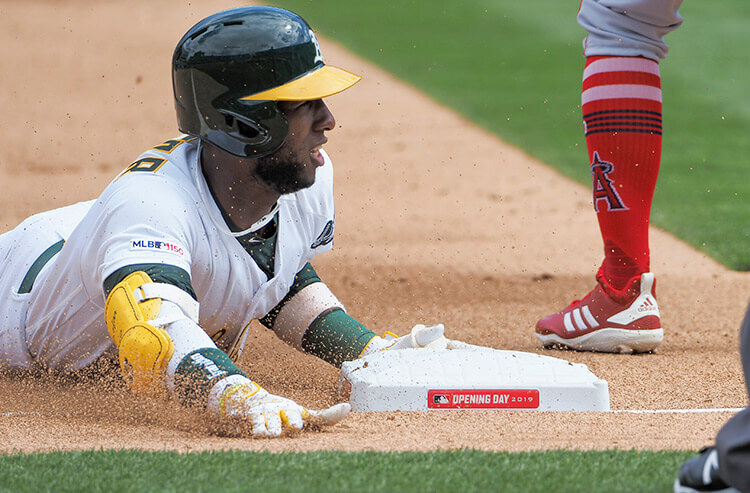 We break down the odds for those matchups and more and give our best bets in MLB Daily Line Drive. Through no fault of his own Max Scherzer is still looking for his first when of the season as the Nationals visit the Mets, and will the Rocky Mountain Low trend strike again on Sunday night? 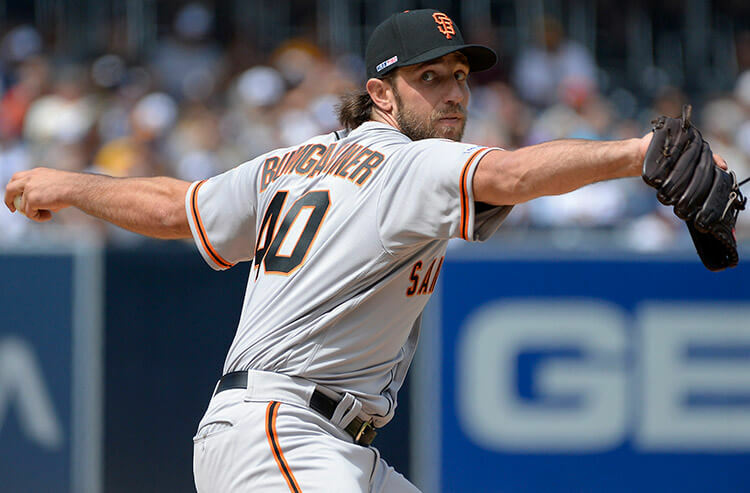 We break down the odds for those and all of Sunday's matchups and give our best bets in MLB Daily Line Drive. The Blue Jays, with their terrible early-game hitting and strong starting pitching have been a first five total bettors dream. Plus, will an old trend show up in Colorado? 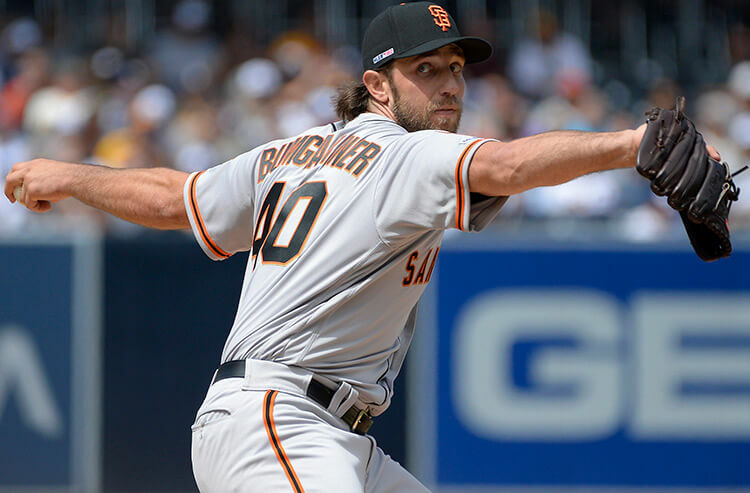 We break down the odds for those matchups and more and give our best bets in MLB Daily Line Drive. Several more teams have the home openers Friday night, but one West Coast team could have trouble scoring in theirs. 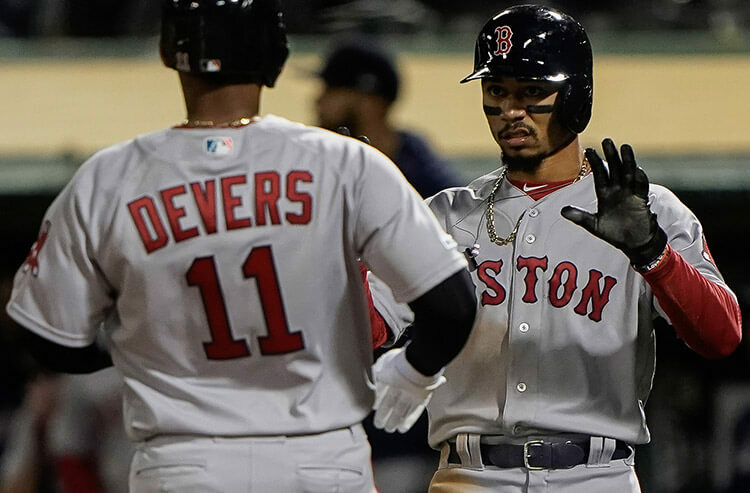 Plus, is now the time to back the BoSox after their slow start? 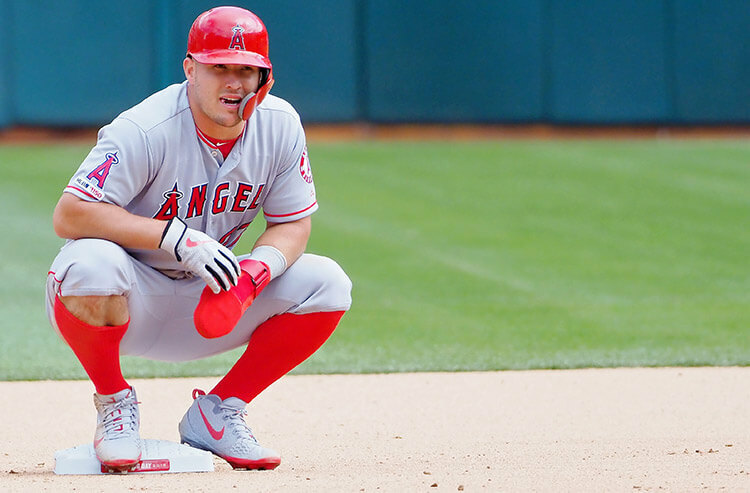 We break down the odds for those matchups and more and give our best bets in MLB Daily Line Drive. Today’s MLB schedule is a little light with eight games on the board but kicks off with a great pitcher’s duel in New York. We take a look at that, plus an emerging trend for Toronto that can continue in Cleveland and Angels hope their bats wake up in their home opener. 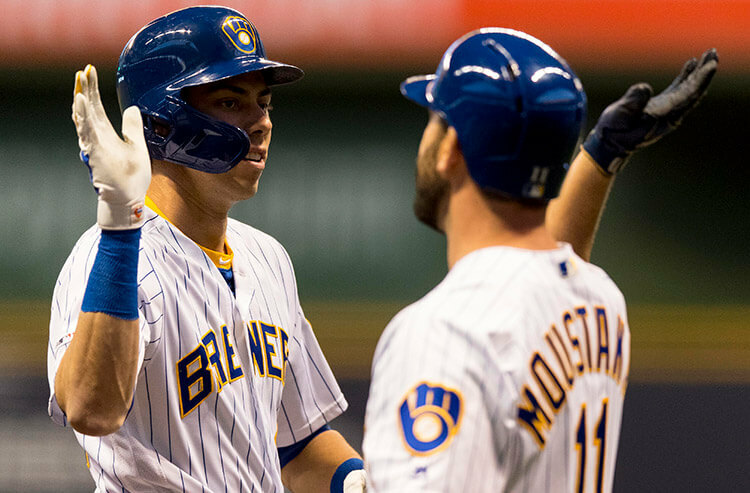 We break down the odds for those matchups and more and give our best bets in MLB Daily Line Drive. 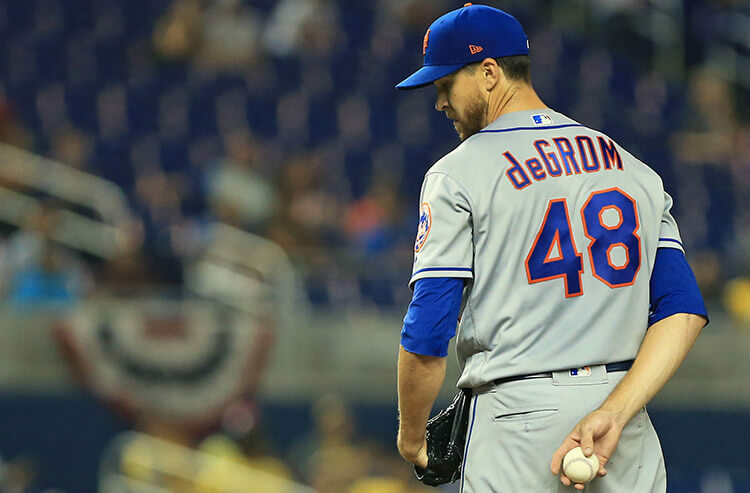 Boy, Jacob deGrom Day couldn’t be coming at a better time as our Double-Play picks have hit a bit of a slump. Speaking of slumps, Homer Bailey makes his Royals debut. 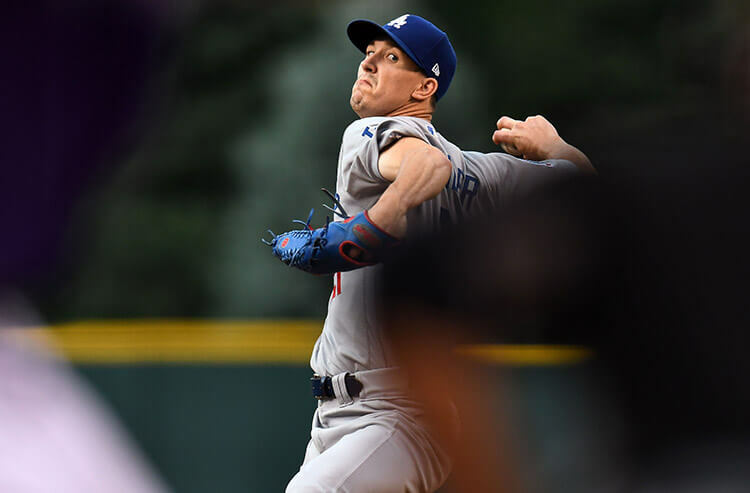 We break down the odds for those matchups, streaking starters, trends and give our best bets in our MLB Daily Line Drive. 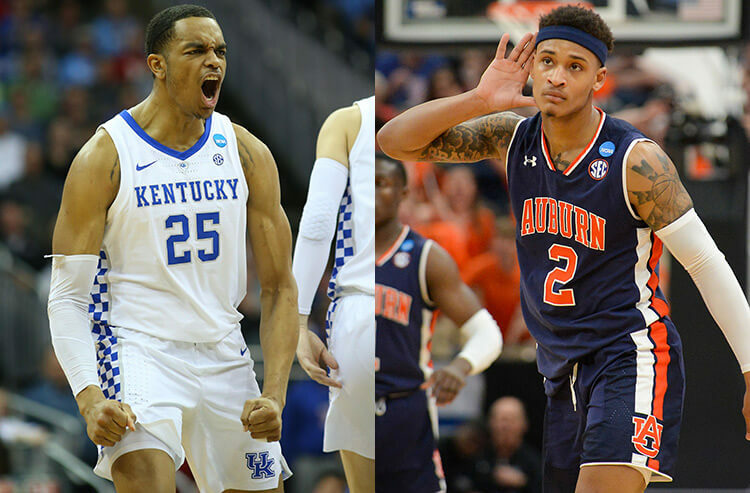 It's an all SEC showdown in the Midwest Region final of the NCAA Tournament, and one team will have revenge on its mind when No. 2 Kentucky faces off against No. 5 Auburn. Andrew Caley breaks down the odds for March Madness matchup and gives his best bets and prediction's for Sunday's Elite Eight Midwest Regional final. The Major League Baseball season rolls in to its first weekend, highlighted by another pitcher’s duel in Washington, while James Paxton and Sonny Gray make their debuts for their news teams and much more as we deliver you our best bets in our MLB Daily Line Drive. MLB Daily Line Drive got off to a great start on Opening Day. 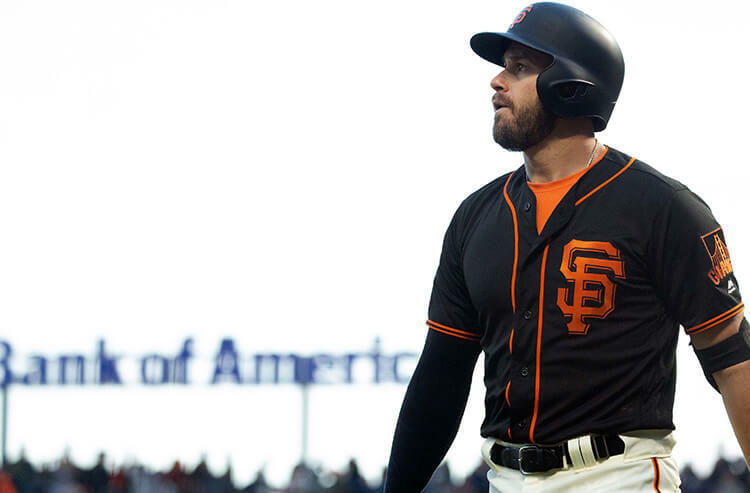 Let’s see if we can keep it rolling on Day 2 of the Big League season as we look at another profitable trend from 2018. 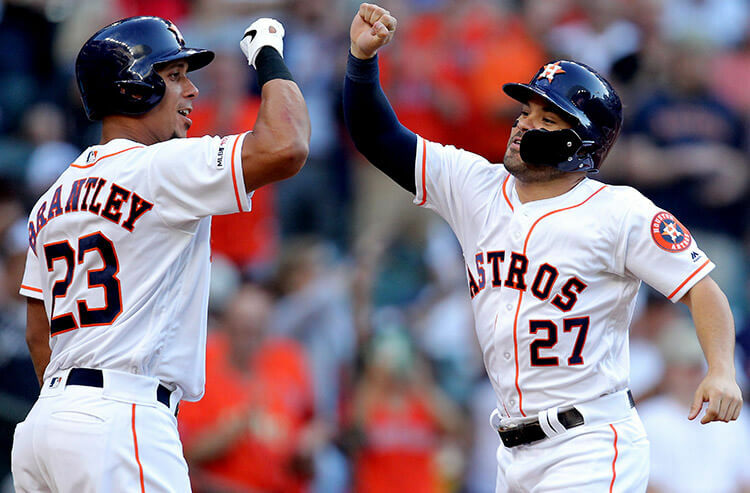 We deliver you the must read betting notes, trends and our best bets in our MLB Daily Line Drive.